Danish shipping line Α.Ρ. Møller-Mærsk announced on Friday, December 1st, the acquisition of Hamburg Süd, in an effort to strengthen the presence of the two companies around the globe. Ane Mærsk Mc-Kinney Uggla, Chairman of the A.P. Møller Foundation, said that “to have Hamburg Süd, with its great history and dedicated team, as part of our company gives us pride”. Ottmar Gast, Chairman of the Supervisory Board of Hamburg Süd, said that “there is so much we can achieve by sharing knowledge and exchanging best practices between our businesses”. 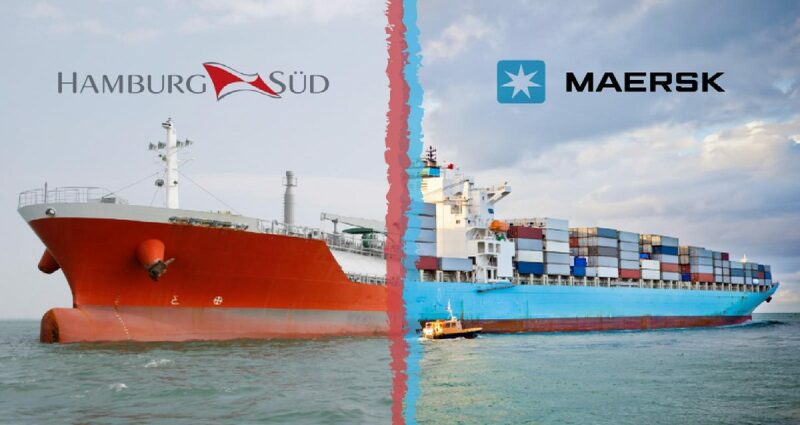 Maersk Line had announced its intention to acquire Hamburg Süd on December 1st 2016. The process was completed on November 28th, after being approved by the Regulatory Authorities of 23 countries. It is estimated that together the two companies will be able to realize operational synergies of approximately USD 350-400 million annually, starting from 2019. The combined fleet of the two companies will include a total of 772 owned and chartered vessels, while the total container capacity will be 4.15 million TEU or, according to Alphaliner, 19.3% of the global market share. 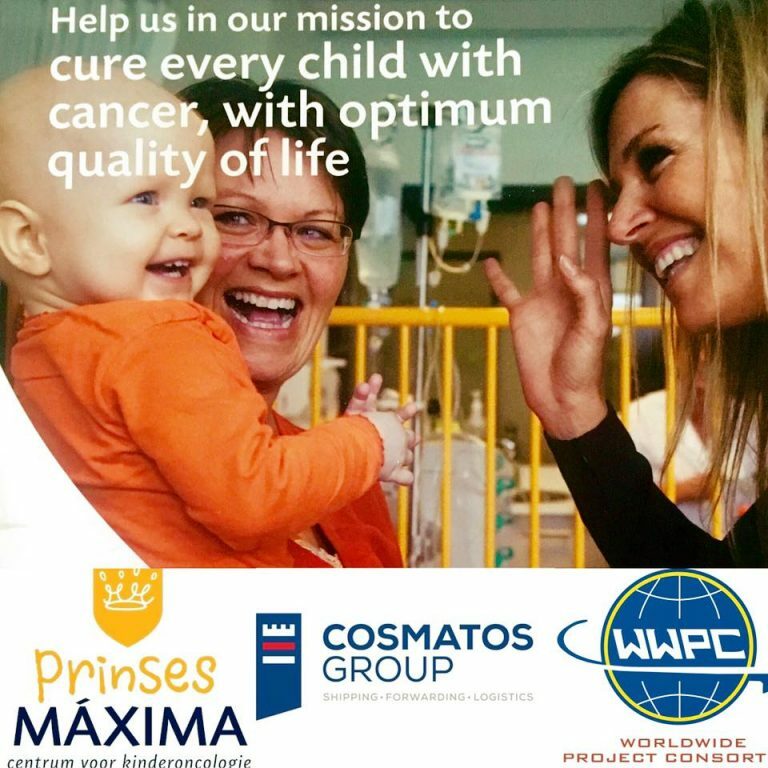 The cost of the acquisition reached EUR 3.7 billion.